Does your company need a culture of innovation? Innovation is on an all time high and we already know that, to implement it effectively, companies need to undergo large changes. 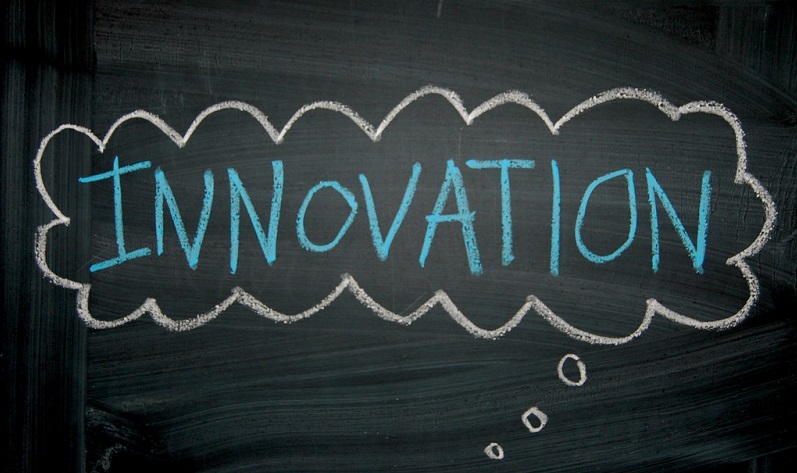 Many mention the term culture of innovation, but do you know what that is actually about? You have probably noticed where we are going with this, right? Promoting a culture of innovation in companies is a broad challenge, that involves changes in thinking and behavior, and even partial or complete redesigning of business models, teams, sales approaches and organizational values. While you read this post, some of your competitors or a new startup is coming up with strategies and innovative ideas to get your clients. Aside from contributing to the competitive advantage, innovative thinking can help your company completely change the way they develop products and services, making them more suitable to the needs of your clients. Or, still, it can inspire improvements in processes which often hinder, rather than help, businesses. If you have never though about it, start considering some of the aspects that we will look at next. We have already previously mentioned some thoughts that prevent several organizations from taking the first step towards innovation. Many of them come from those responsible for conducting these processes within companies: the leaders. It is from them that the vision, that will guide actions, spread and permeate all levels of hierarchies, originates, impacting positively or negatively in the culture and management of innovation. A good portion of that vision should traverse the walls of the organization and look directly at the behavior and needs of the clients. In this way, one of the first steps can be to detect who are the people capable of stimulating creativity and collaboration, and think about other ways of doing things. Or even to train managers for innovation – from the highest hierarchical levels -, providing them with the knowledge and appropriate tools. Have you tried mixing people from different sectors to solve a challenge that exists in your company? One of the basic principles of innovation is collaboration. Professionals with different specialties – and even those that normally stay “backstage”- can contribute with innovative ideas and varied, but complementary, perceptions. A good way to use the human capital of your company is to stimulate moments of exchange and, in this way, use the creative force of people as a slingshot, propelling businesses. Aside from that, it is a way to recognize talents and engage them in favor of innovation. Take a good look around you and answer: do you think your company possesses the resources to innovate? We are talking about spaces that stimulate creativity and an infrastructure that makes it possible to make innovation tangible. This means transforming ideas into real and viable products, services or improvements. Systems and applications act as support for the implementation of efficient solutions, with clear interfaces for internal users (collaborators) and external (clients). This is why your sector of Information Technology must be increasingly more allied to the goals and business strategies of your company. How does your company usually make strategic decisions? Do you and your team usually base yourself on consistent metrics to plan actions? One of the great changes the Digital Age has brought to businesses has been the infinity of numbers and results. 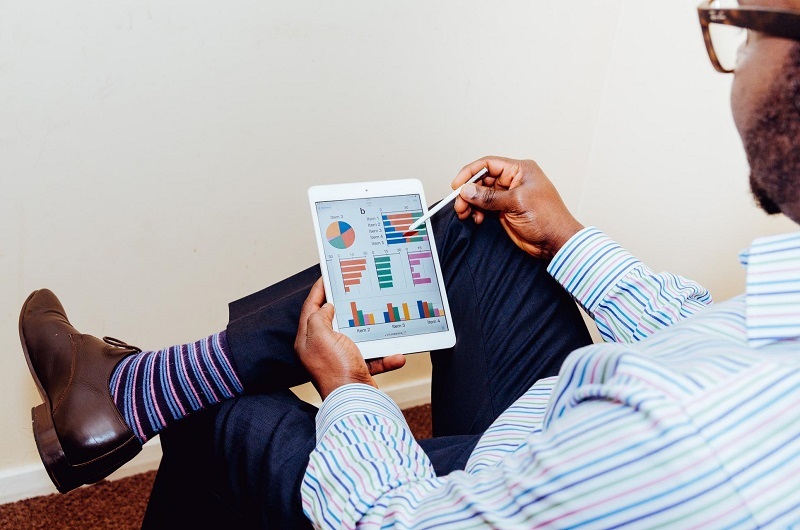 The exchanges between organizations and their clients are endless, and knowing how to structure and analyze this data (one of the occupations of Business Analytics) can be the differential to innovation in your business – and the advantage over the competition. If you have come this far, you may have found a challenge to innovating in your company in some of the aspects we have mentioned throughout this post. If that is the case, know that correctly defining where to begin is one of the fundamental steps to implementing a consistent culture of innovation. That is why we invite you to continue this reflection with the e-book Culture of Innovation: How to Avoid the Innovation Theatre (click here to download). We how the reading helps in your company’s journey towards innovation.